Everyone knows drinking water and staying hydrated is important, but glass after glass of plain ole’ H2O can get pretty boring. 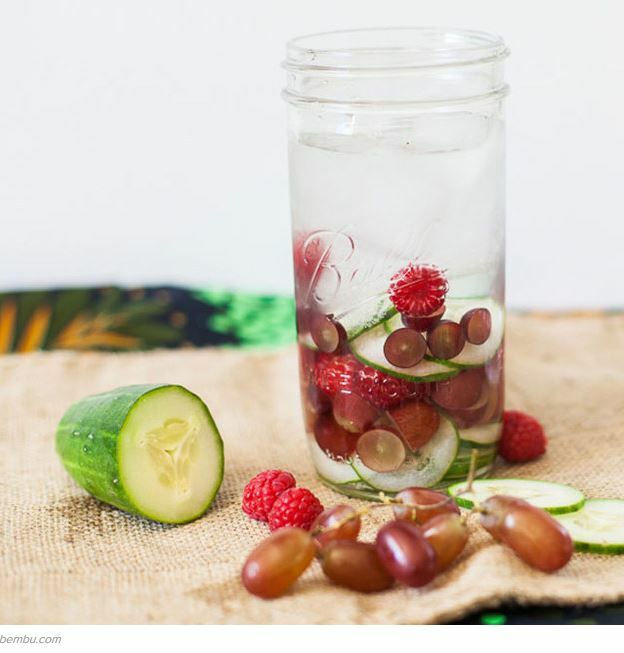 If you get bored of water, there are other ways to quench your thirst: Infused waters can upgrade the flavor without any nutritional drawbacks. Some of us walk around throughout the day dehydrated and simply have no clue we are dehydrated. 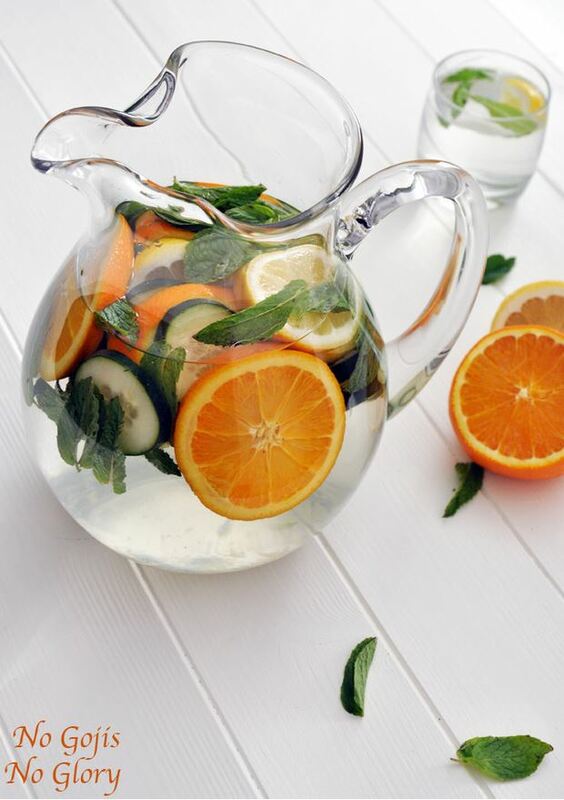 Infusing your water with fruits, vegetables, herbs, any other ingredients you want will motivate you to drink more water. Some people say they don’t drink much water, because it’s too boring or bland. If your water is infused, you most likely will not have this problem anymore. Apples contain antioxidants and flavanoids like Vitamins C and B Complex. 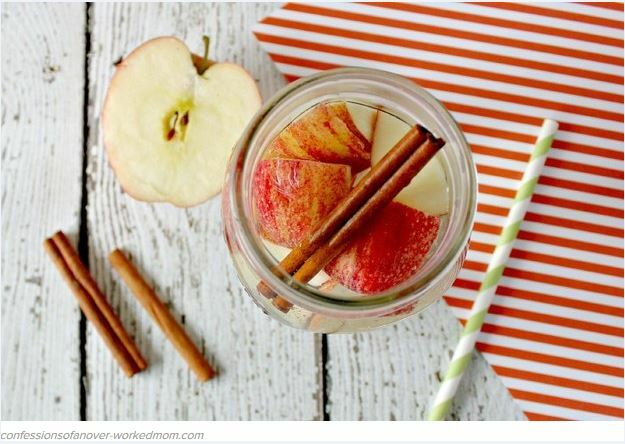 Cinnamon is very healthy and can help digestion, so this is a great option for hydrating after a meal. This ingredient includes oranges, cucumber with handful of fresh mint. Cucumber is great for re-hydration and has anti-inflammatory properties. And mint also aids in digestion, breaks down fat and eases the stomach. So drink up! Your body will thank you. Cucumber is great for flushing out toxins. Raspberries contain anti-inflammatory properties, and grapes contain cancer-fighting and cleansing compounds. 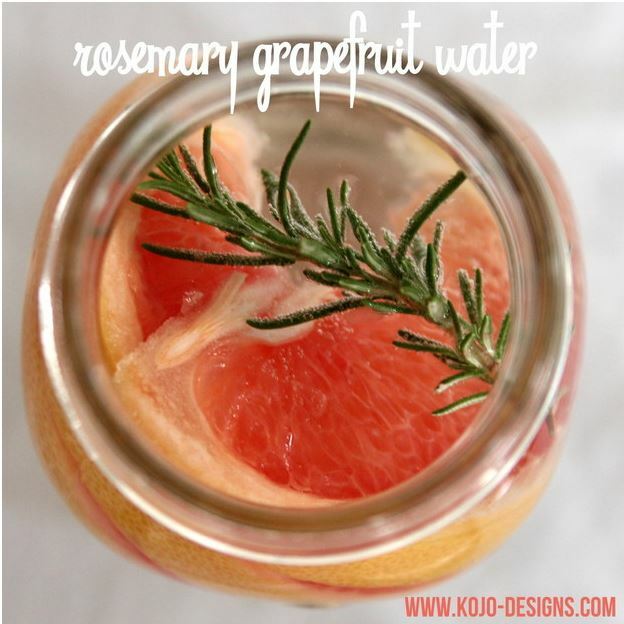 Great alternative to soda and sugary juices. 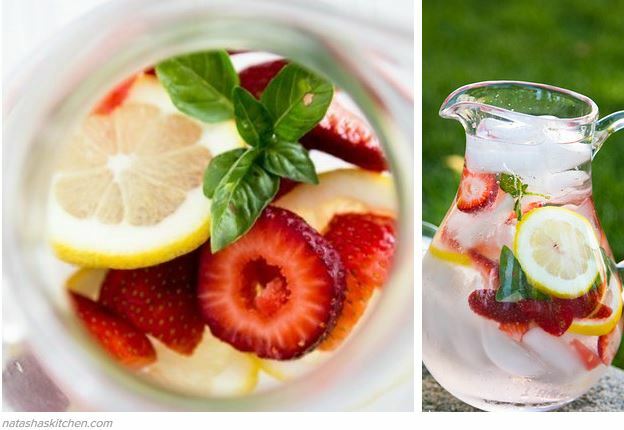 By adding basil to water it gives it an amazing freshness and the strawberry adds just the right amount of sweet tang. 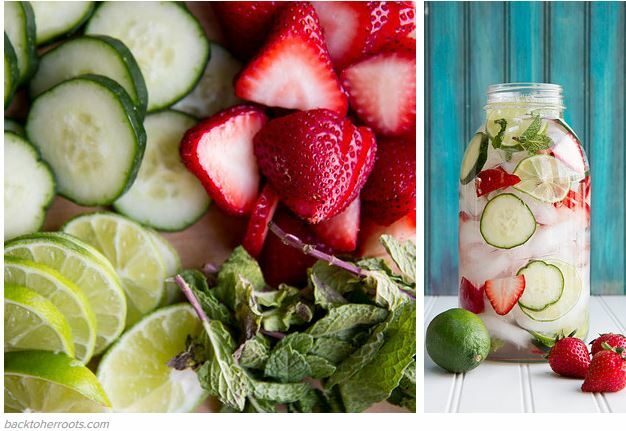 This recipe contains cucumbers, lime, strawberries and fresh mint. The cucumber, mint and lime make the water taste so refreshing and bright! And the strawberries just add a tiny touch of natural sweetness. 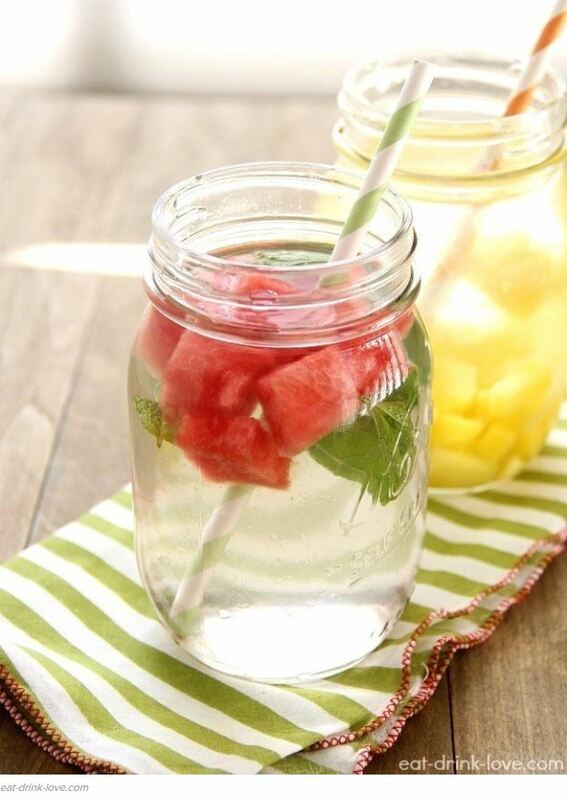 Add desired fruits to a pitcher and then fill with water. 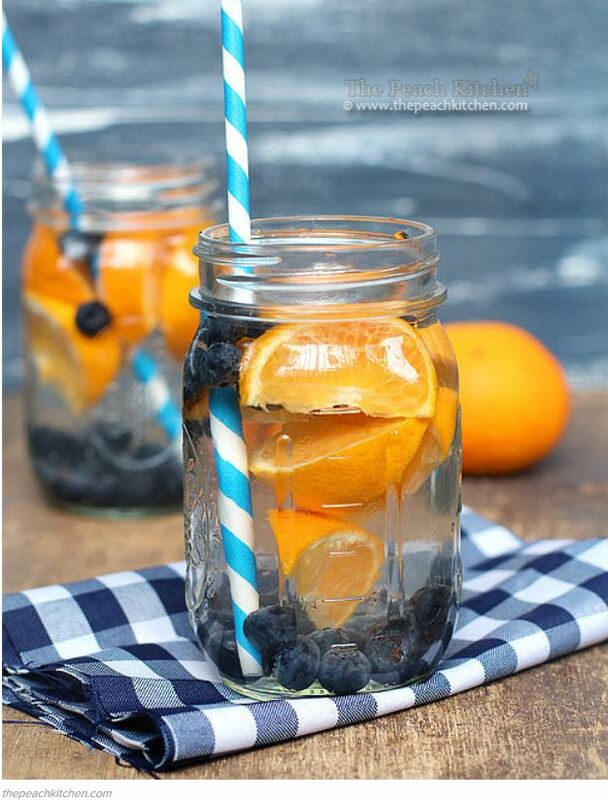 Allow fruit to soak for 2-8 hours in the fridge and then enjoy. 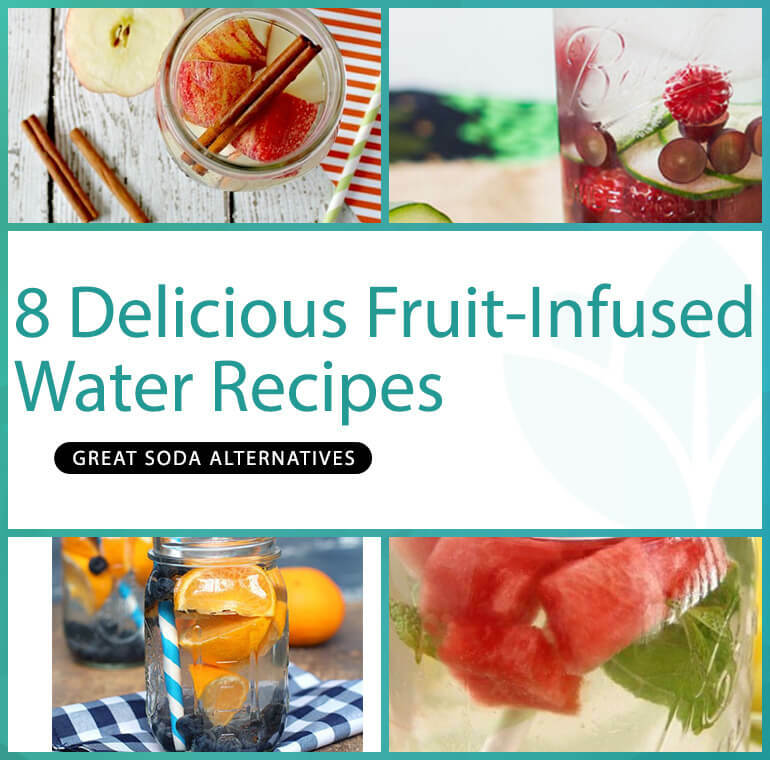 You can always add more fruit for more flavor and sweetness for your waters.